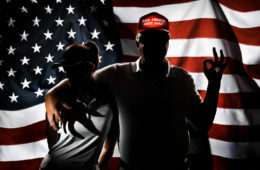 Podcasts are not dead. 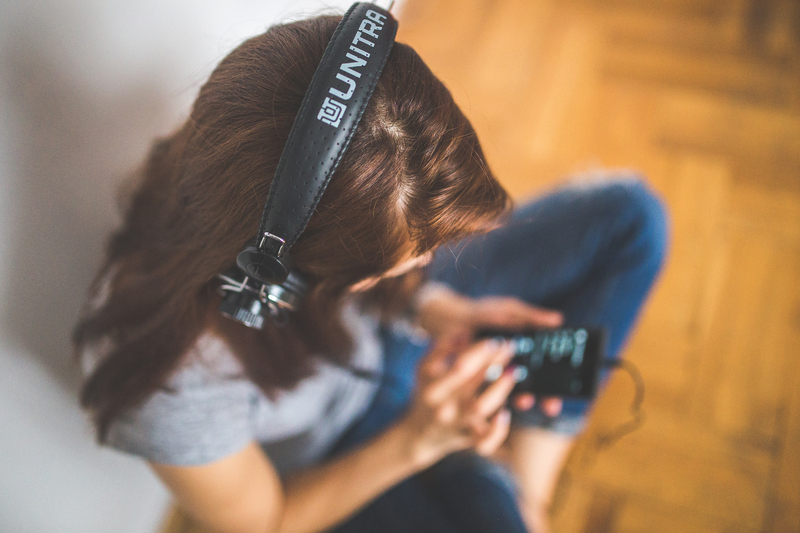 In fact, they’re especially great to listen to on the subway, in the car, or if you’re just chilling alone, as you immerse yourself into a conversation and learn something new. 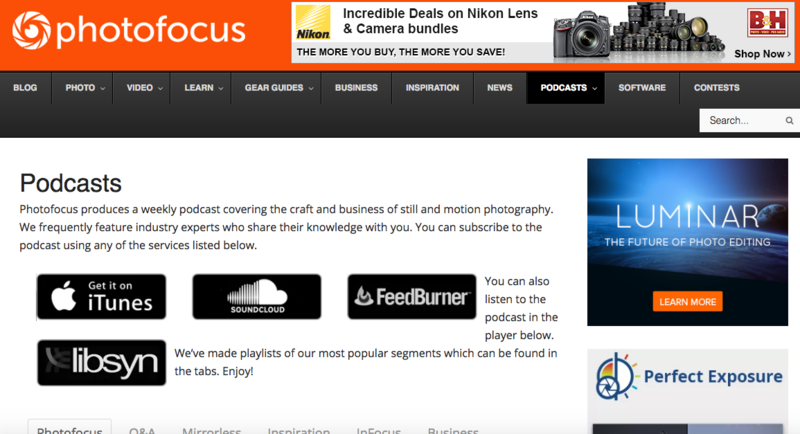 This is what makes photography podcasts particularly appealing. Instead of watching YouTube videos, reading a book or drowning in an Instagram feed, aspiring photographers can simply pop in some headphones, listen and learn. 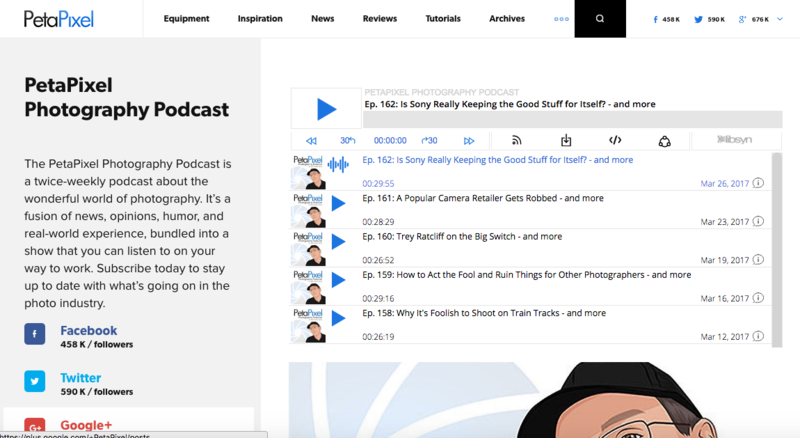 That said, here are 16 podcasts every photographer should follow in 2017. 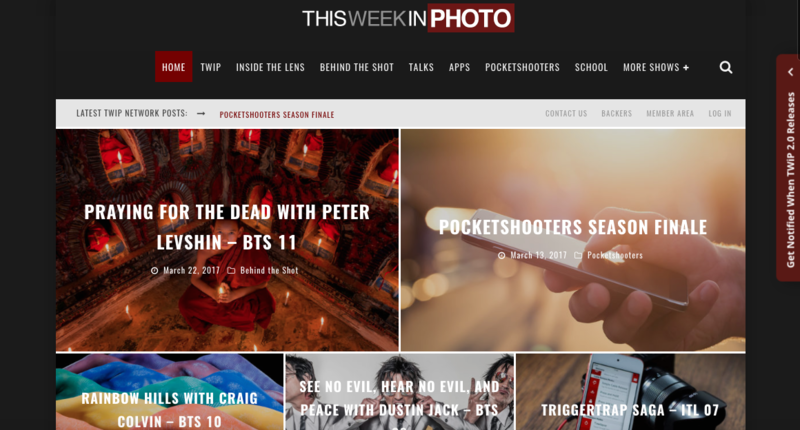 This Week in Photo is a podcast every photographer needs to check out, offering gear reviews, chats with professional photographers, news and reviews, and so much more. 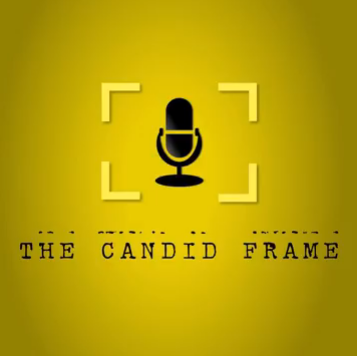 This podcast is notable for interviews with the best photographers in the business, giving people inspiration for their next photoshoot in a very casual, conversational fashion. 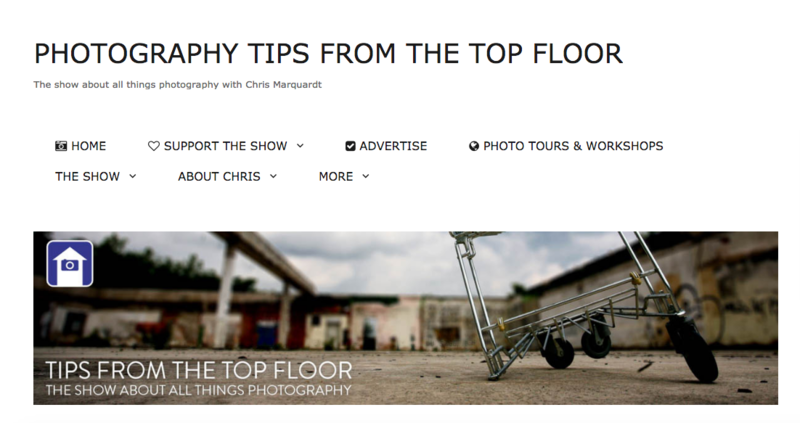 Host Chris Marquardt is prepared to let photographers in on everything they need to know about their profession. 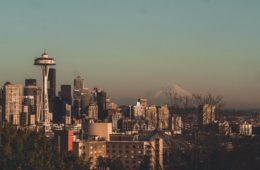 His podcasts include conversations about how to take sharper photos, his experience with HDR photography, and solving the age-old question: can you develop film in beer? 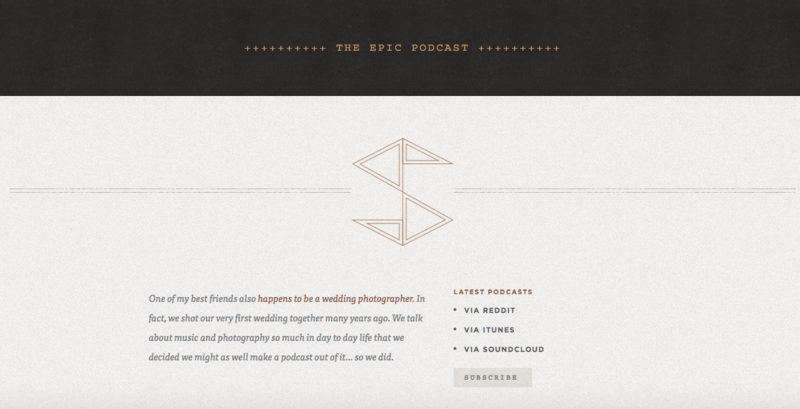 Sam Hurd is a wedding photographer who decided to team up with his best friend, who’s also a wedding photographer, Nathan Mitchell, and create a podcast where they talk about their professions, photography, music and more. 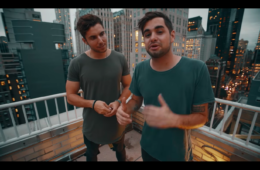 Hurd and Mitchell talk about shooting on different lenses, event photography, branding and many other topics. Plus, their witty titles and light hearted conversation are highly engaging. 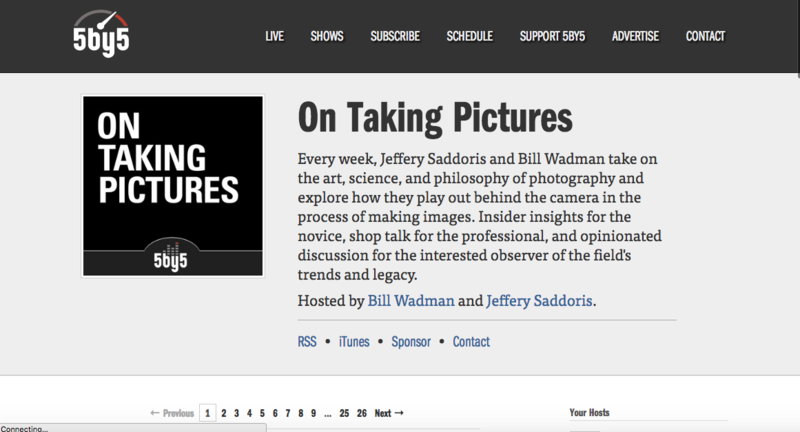 The On Taking Pictures podcast is not just what its title would suggest, but hosts Jeffery Saddoris and Bill Wadman tackle the reason as to why we take pictures. Their podcast evaluates the art, science and philosophy behind photography and explore the process of image-making. 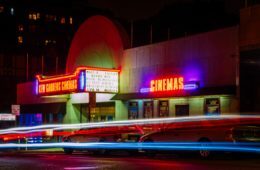 Catch up with Sharky James twice a week on his Petapixel podcast, where the conversations are a combination of news, opinion, humor and experience, all of which is, of course, centered around the world of photography. 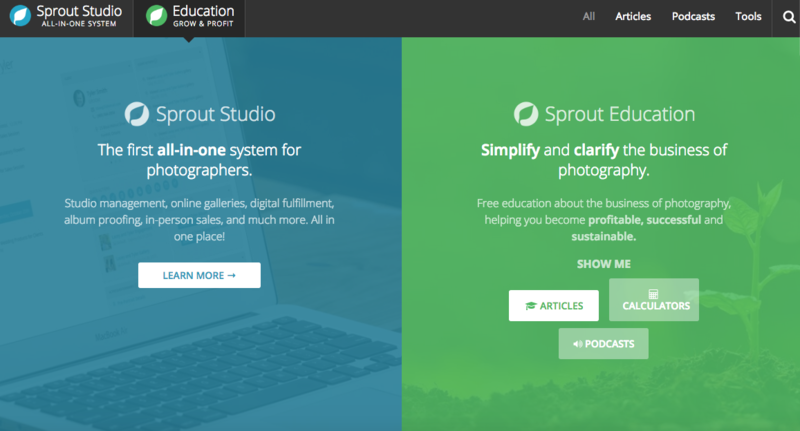 The Improve Photography podcast is one of the most information-packed photography sources in its category. 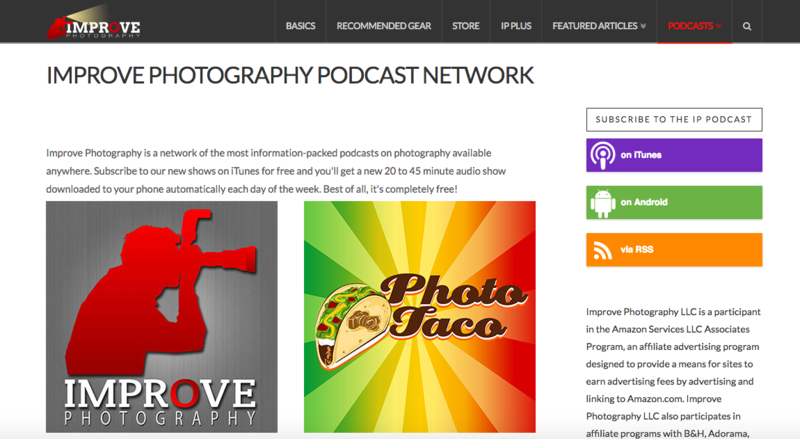 The site is a network of various podcasts to chose from, Improve Photography just being one of them. Host Jim Harmer and other hosts from the alternate podcasts meet for a round-table discussion once a week to talk about all genres and aspects of the medium. 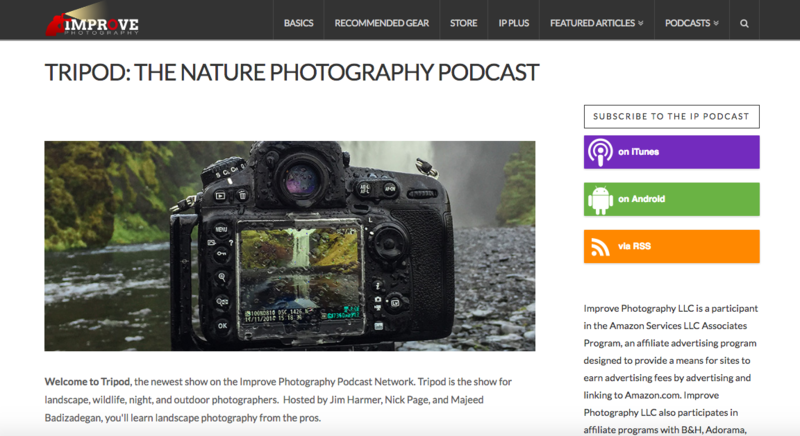 One of the notable podcasts of the Improve Photography network is this particular one that focuses on nature photography. 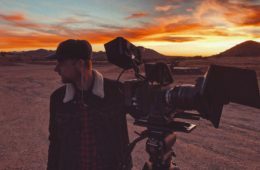 Hosts Jim Harmer, Nick Page, and Majeed Badizadegan explore various landscapes and give outdoor photographers tips on how to capture the perfect scene. 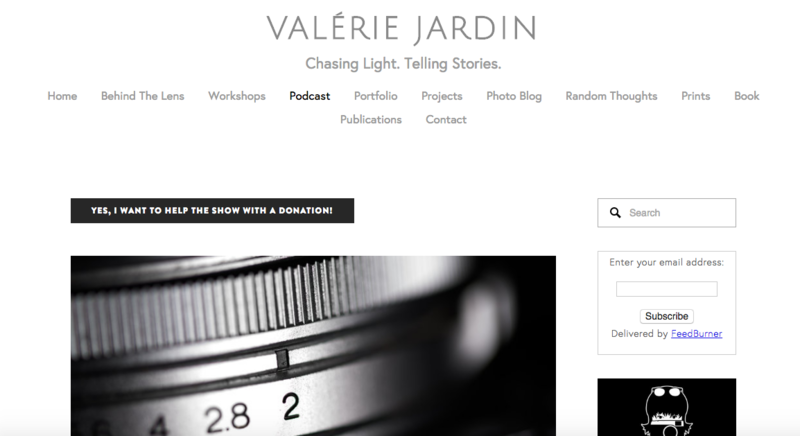 Jordan Powers talks about three pillars in his podcast–photography, Instagram, and people. 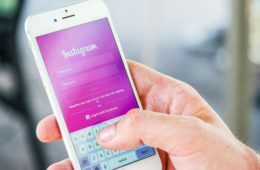 Powers discusses the importance of a social network community and platform like Instagram, and how it’s beneficial to photographers. 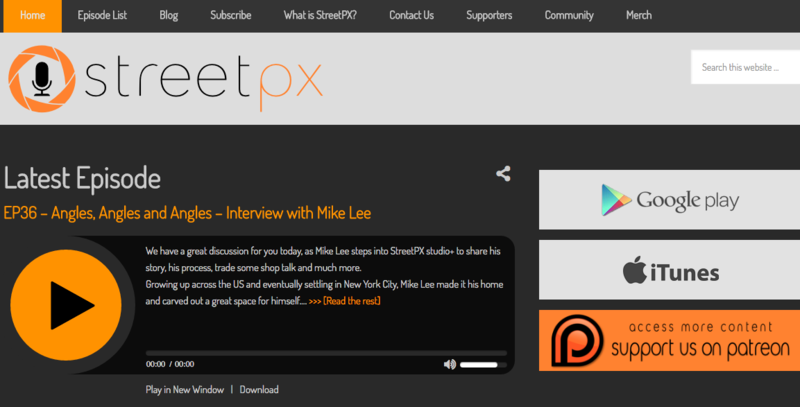 Street PX is the place to listen to awesome interviews will well-known street photographers, documentary photographers, photojournalists and more. It’s just a chill space for these professionals to talk about themselves and share their experiences. 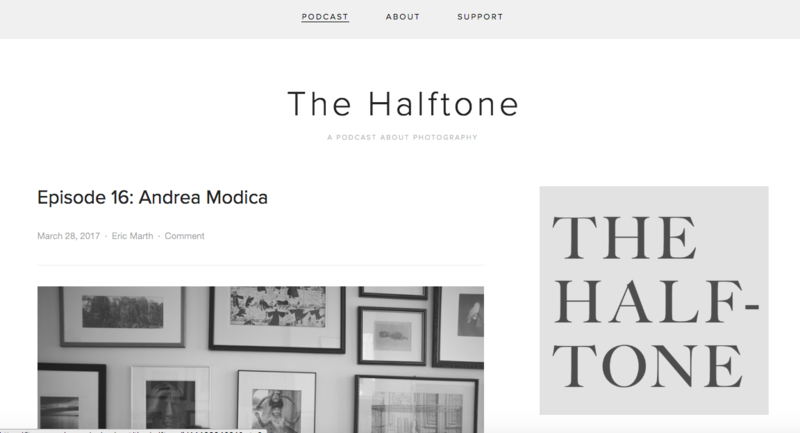 Eric Marth created the Halftone podcast to visit and interview photographers, publishers and printers he admires in the field. 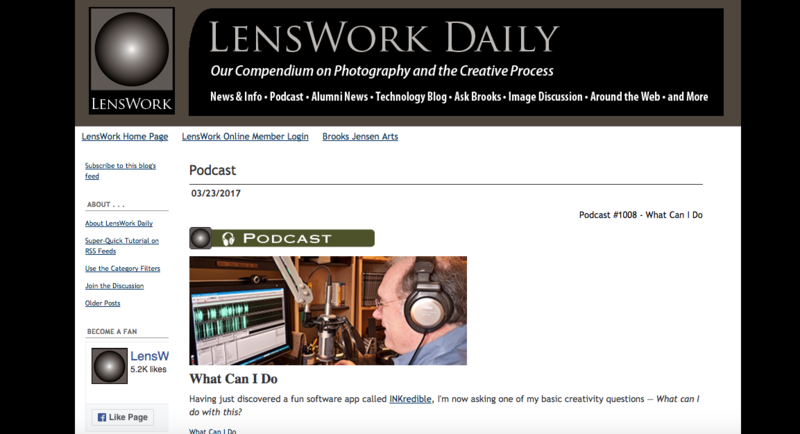 Lenswork is the longest-running podcast on photography, and with this reputation, how could you not be listening to it? You’ll find discussions on all interesting, simple and miscellaneous things about photography. 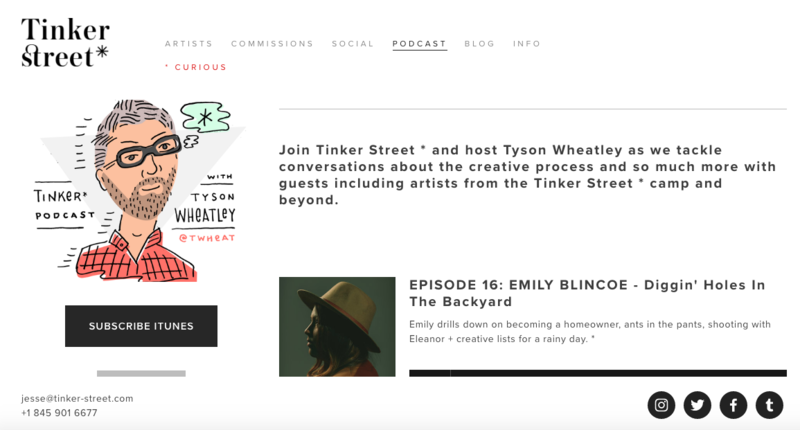 Visit Tyson Wheatly’s podcast for an in depth look at the creative process behind photography and conversations with the best artists in the business. 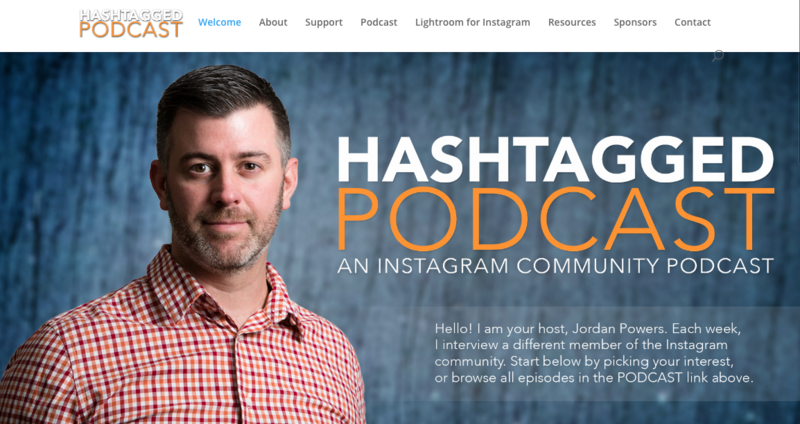 Jordan’s podcast was created to answer even your most difficult photography gear questions, give you advice from notable photographers, and be a space where even beginners can seek helpful information. 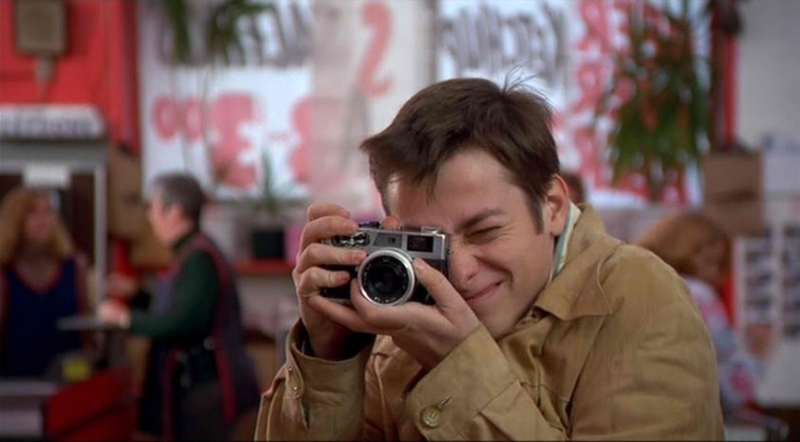 If we missed any cool photography podcasts, let us know in the comments!